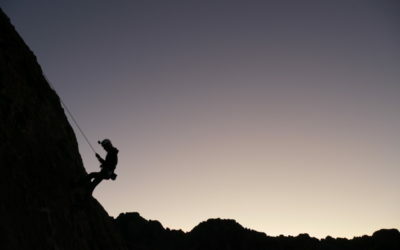 New Jack City–aka Sawtooth Canyon–is a veritable outdoor climbing playground. 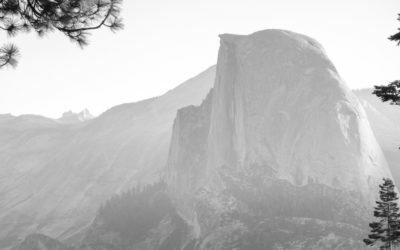 The 2019 Avocado Cup round 1 results are in. 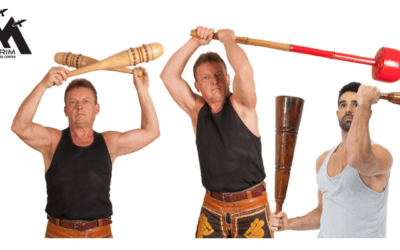 A one-day workshop led by Paul Taras Wolkowinski that will teach you everything you need to know to integrate the Gada Mace and Indian Club into your weekly training program. 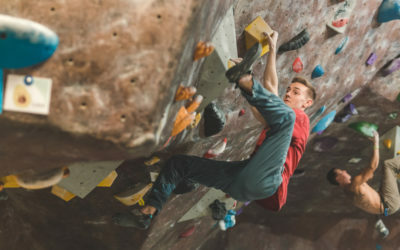 Cross training with Indian Clubs can help you build stable and strong shoulders and reduce climbing-related injuries.